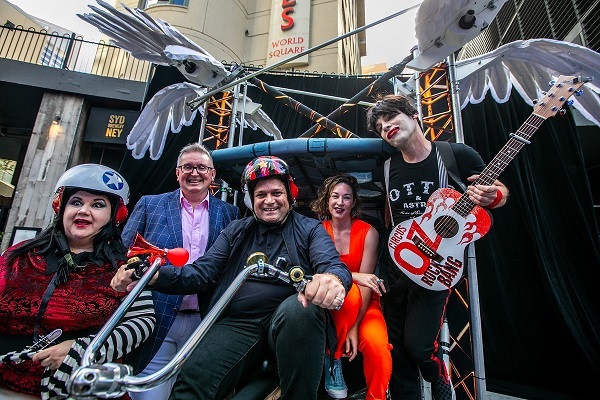 Are you ready for another huge week of Sydney Festival? Close to a third of our program has already sold out, but there’s still plenty of music, theatre, art, dance and performance to see. Here are our hot tips on what not to miss each day this week. 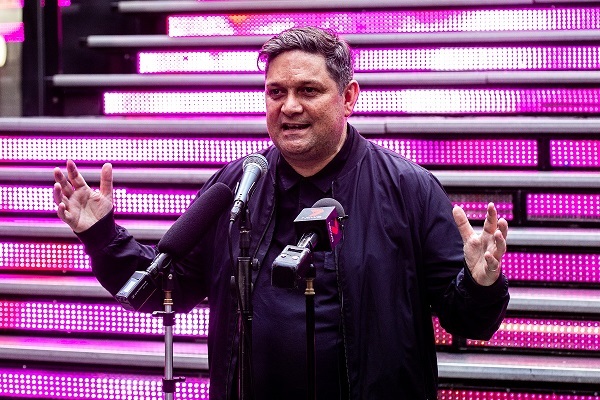 Head down to the State Library at lunchtime and join our Festival Director Wesley Enoch for a Sydney Festival Lunchtime Briefing. Get insider tips on everything you need to know about the Festival – from personal recommendations to under-the-radar show announcements – plus the chance to win free tickets to shows! If you like to belt out a tune in the shower, then come down to World Square where The Welcome Choir is setting up shop for one night only. A Newtown institution, this drop-in choir is open to absolutely everybody. Join us to celebrate the anniversary of the moon landing and sing, en masse, the Frank Sinatra and Count Basie classic Fly Me To The Moon. What would you do if your sister went missing? Deer Woman is a powerful one-woman theatre piece by activist-actor Cherish Violet Blood, which explores the tragic reality that 1600 First Nations women and girls are currently missing or murdered in Canada. In this provocative story of righteous anger and vengeance, Lila's younger sister has gone missing and she must use her military training to investigate and avenge her sister's death. Hungry? 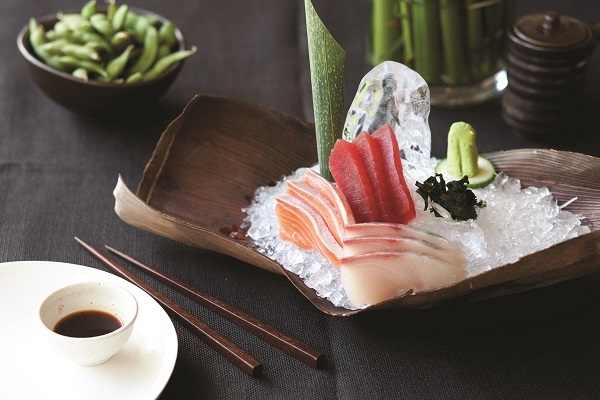 Take advantage of our restaurant partner deals and jump a ride to Japanese specialists Toko Sydney on Crown St, where $55 per person gets you a multi-course shared tasting menu of signature dishes. 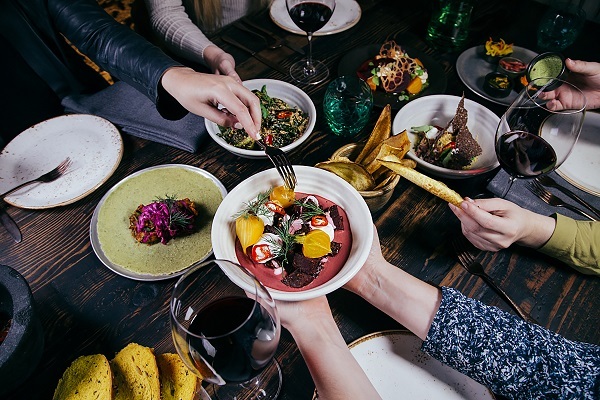 Start your evening with a 21st century campfire story session. 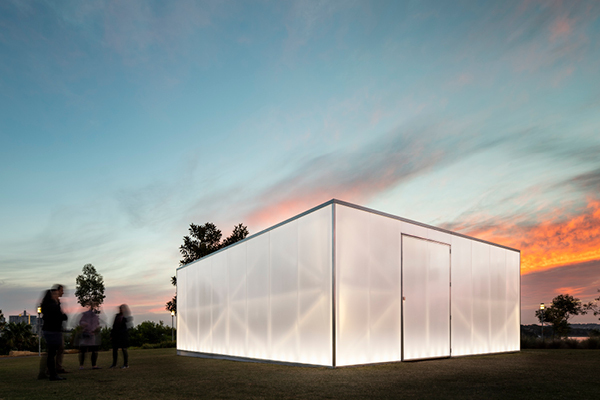 In Blak Box – Four Winds, hear elders and future leaders from Blacktown’s Aboriginal community tell personal stories of Country and their lives in a surround-sound listening pavilion, and gain a deeper and broader understanding of contemporary Aboriginality. Then end your night with the sultry, self-effacing and Serge Gainsbourg-esque sounds of New Zealand indie pop royalty Jonathan Bree (The Brunettes). For one night only, he’s bringing his third solo album and full band to Sydney, in what will be a masterclass in simple, spacious and clever songwriting. 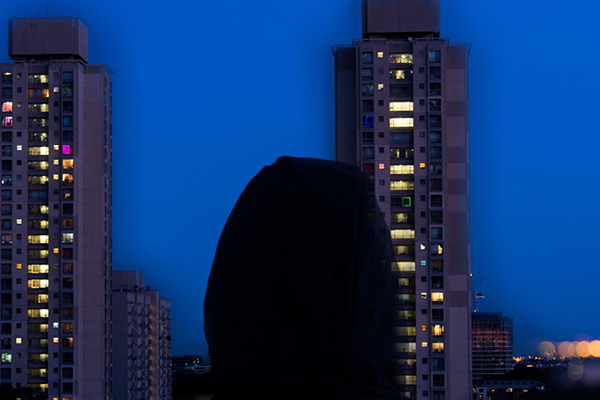 Watch the incredible film clip for You’re So Cool above. Finish off your week with some stunning new Australian theatrical talent. 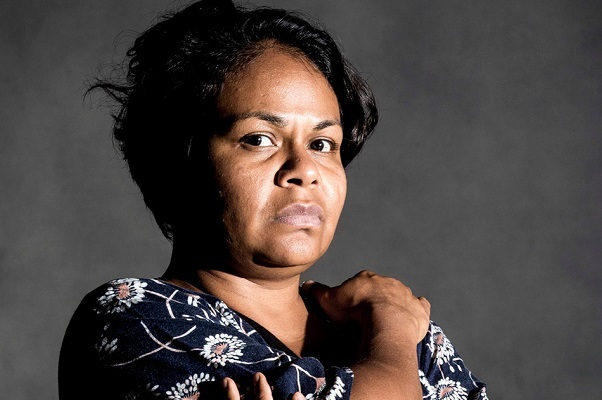 The Weekend is Henrietta Baird’s debut one-woman play – blending laughter, hope, love and loss in a young mother’s search for a missing husband and a new beginning for her family, set around the public housing towers of Redfern and Waterloo. Feeling the need to kick on with some disco bangers? Then make your way to the Festival Garden in Hyde Park, where our fabulous Garden hosts The Dollar Bin Darlings will be spinning tunes in the Spiegeltent after the last show of the night. Best of all, it’s free. Put a spring in your step by kicking off your morning with an Aerialize Workshop in Parramatta. Covering everything from aerial skills to flips, hoops and juggling, these workshops are suitable for circus fans of all ages and abilities. 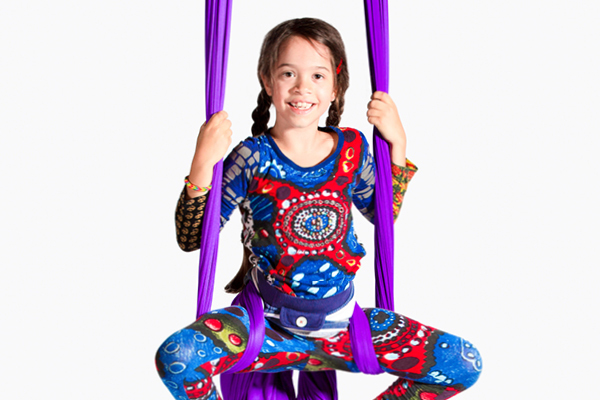 Come along and discover your inner acrobat. After exercising your body, exercise your mind at one of our UTS Big Thinking Forums. These free panel discussions bring together artists and experts to explore the ideas that inspire their work. In today’s panel, Resilience and Recovery: Getting By and Getting Better, delve into the devastating impact of colonisation on First Nations people, and how art can be useful in the healing process. Head along to Belvoir tonight to see Sydney Festival favourite Ben Caplan star in Old Stock: A Refugee Love Story, a high energy and darkly funny cabaret that uses klezmer-folk music to tell the true story of a young Jewish couple seeking asylum in Canada in the early 20th century. Best of all, if you go tonight, after the show you can stick around for a Sydney Morning Herald Q&A with the artists and performers. 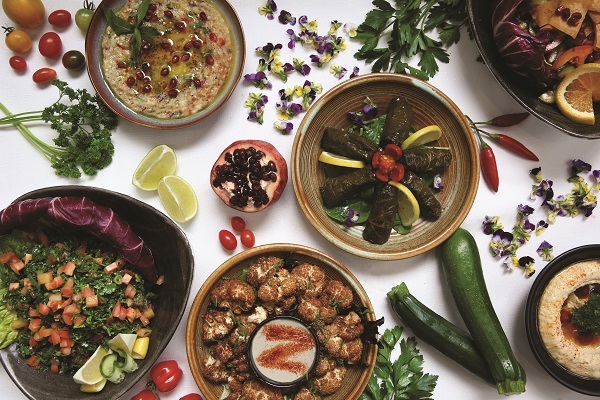 After the show, stroll down Belvoir St to Zahli Restaurant on Elizabeth St, where Sydney Festival ticket holders get an epic 11-course feast of Middle Eastern food for $55 per person. To mark the 50th anniversary of the moon landing, join the rest of Sydney to collectively ride the 384,400 kilometres to the moon. 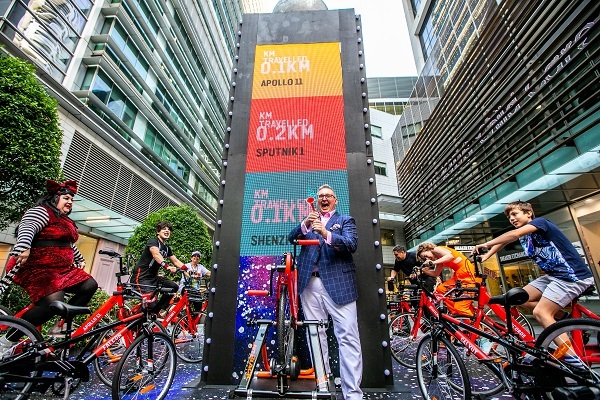 Peddle in style at Fly My To The Moon at World Square and ride on our wild “flying bike” sculpture Lunar Velocipede; the kilometres you cycle will count towards the collective effort to get to the moon and back. Walk down to Circular Quay and experience immersive art installation Article 14.1 at the MCA. 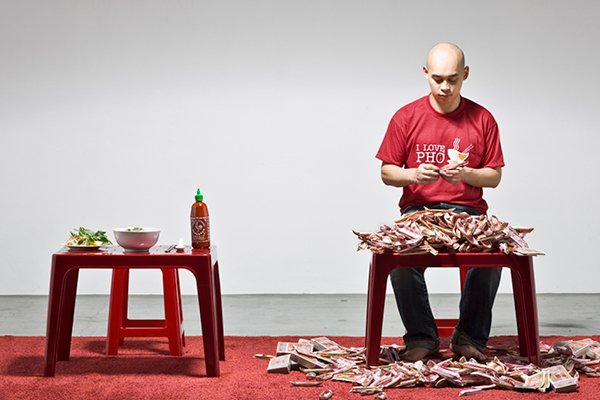 In this 10-day durational performance, Australian artist Phuong Ngo invites you to join him as he relives a momentous journey – his parents’ migration by boat from Vietnam. You’ll need a serious feed to wrap up your weekend, so stroll over to the nearby Kid Kyoto on Bridge St, a stylish cocktail bar with a $55 dining deal of Japanese cuisine; or INDU (pictured) near Angel Place, where $55 gets you a three-course feast of Sri Lankan and Southern Indian cuisine. 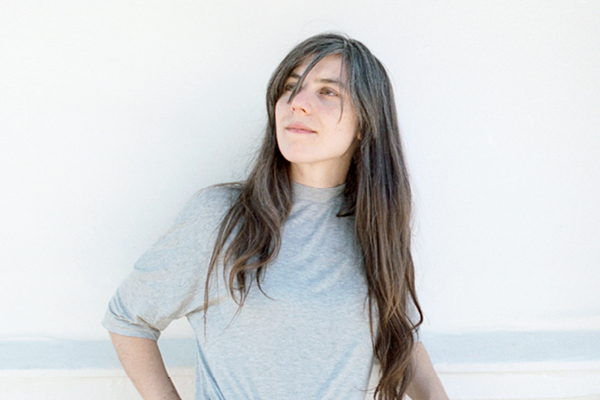 Finish off your second week of Festival action with an evening of ethereal, intimate baroque pop by US musician Julia Holter, whose new album Aviary landed in many ‘best of 2018’ lists. The Guardian gave Holter’s live show five stars, saying “In a more interesting world, [Holter] would be all over the radio.” Listen to Aviary below, and after the show, stick around in the Spiegeltent to dance to some deep cut disco bangers spun by The Dollar Bin Darlings (and watch out for possible guest DJs set by unlikely Sydney identities).